Find out if your favorite makes it into our list of the Top 5 Attractions for Rainy Days at Magic Kingdom. A sweet friend enjoying WDW in the rain. You know the old saying, a rainy day at Disney is better than a sunny day at home? Well, it’s true! There have been numerous times when my family created some amazing memories in the rain at Walt Disney World. We jump in puddles and kick water at each other. We run, squeal, and then laugh at the state of my hair as it dries naturally. What we love most is that the crowds thin out and the lines get shorter. All of a sudden, Walt Disney World feels like ours for the taking. Admit it, that feeling is hard to beat! I’m here to tell you that my family has tested this theory out numerous times. 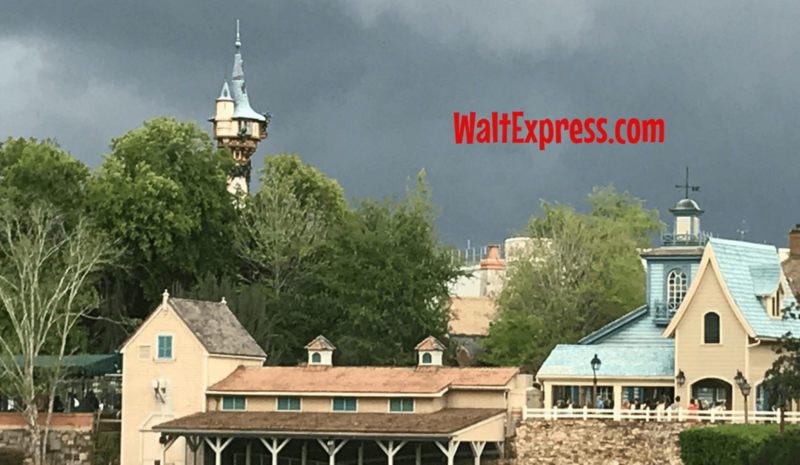 A rainy day at Disney World can certainly be pretty fantastic as long as you have the right mindset and a few tips to help you along the way. 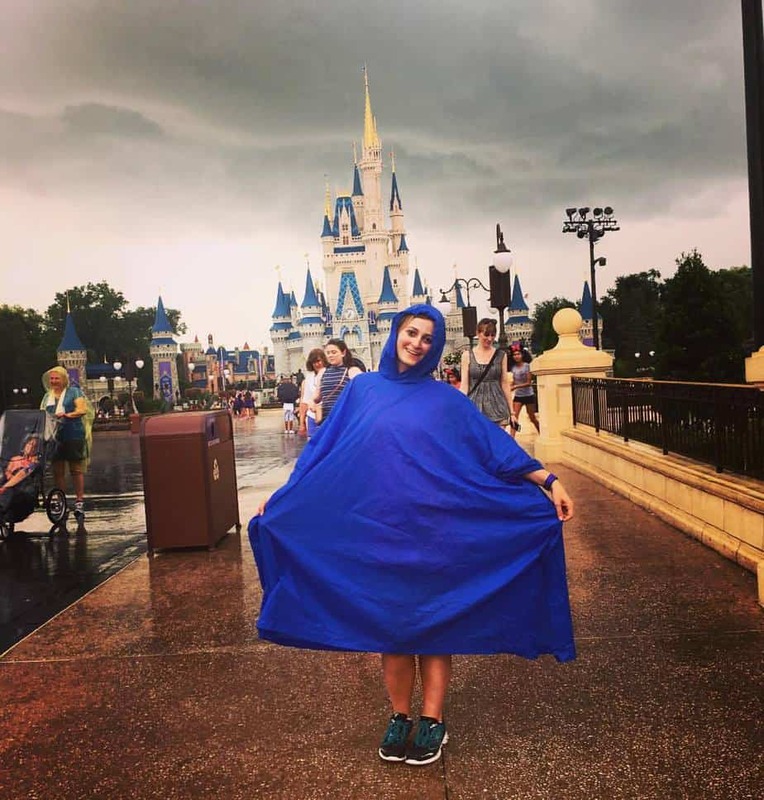 For tips on how to survive a rainy day at Disney World, check out Tips and Tricks for Rainy Days in Walt Disney World. But we at Walt Express don’t just want to arm you with tips for if it rains. 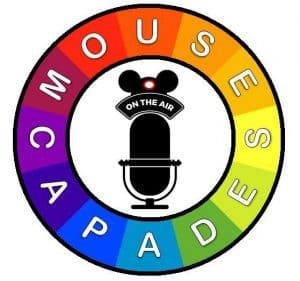 No, we want to tell you all about which rides and attractions you should plan to enjoy when the rain begins to fall at Disney World. But wait, I’m not giving you five total rides in Disney World. I am giving you the top 5 in each park! That’s right, each park has numerous rides, show and attractions that are perfect for escaping the rain. Today we will explore the best rides and attractions for rainy days at Magic Kingdom. Then, every other week we will release a new blog about which rides and attractions are best for rainy days. By the end of summer, we will have a plan for every park should it rain on your parade….er, I mean vacation. 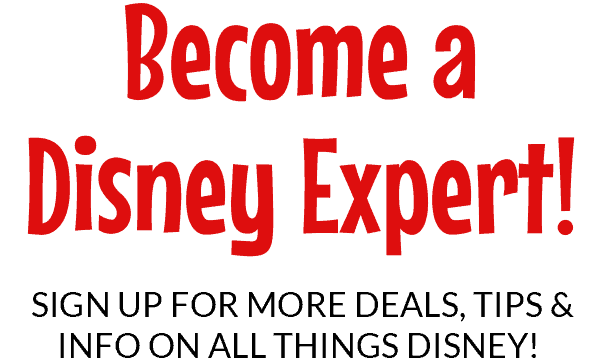 So don that inexpensive poncho and let’s explore the Top 5 Attractions for Rainy Days at Magic Kingdom. 1. 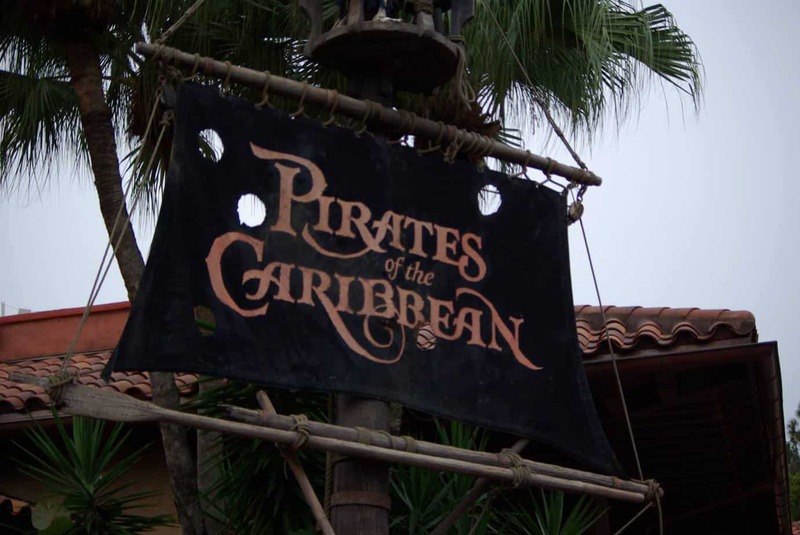 Pirates of the Caribbean: This ride is a classic and it has a wonderfully cool indoor queue. There is also a fantastic gift shop when you exit the ride. This is great if it’s still raining when you complete the ride. Spend some time and shop for that eye patch you need for your next adventure as Captain Jack. 2. 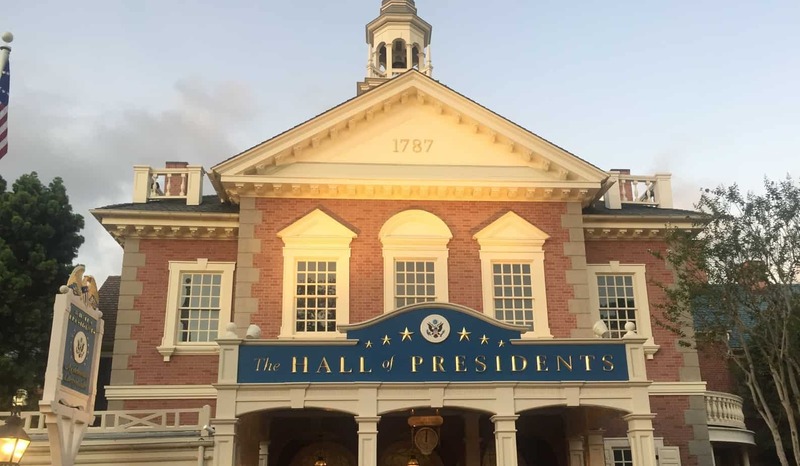 Hall of Presidents: This show is a little over 20 minutes long, which is about the same length as a typical afternoon shower in Florida. My family loves to go in and brush up on our history (not really, most of us catch up on our sleep). It’s hard to get the family to go to this one, because it’s mainly geared towards adults. Yet this is the one we rush to the minute it starts raining when we are near the hub or in Liberty Square. 3. 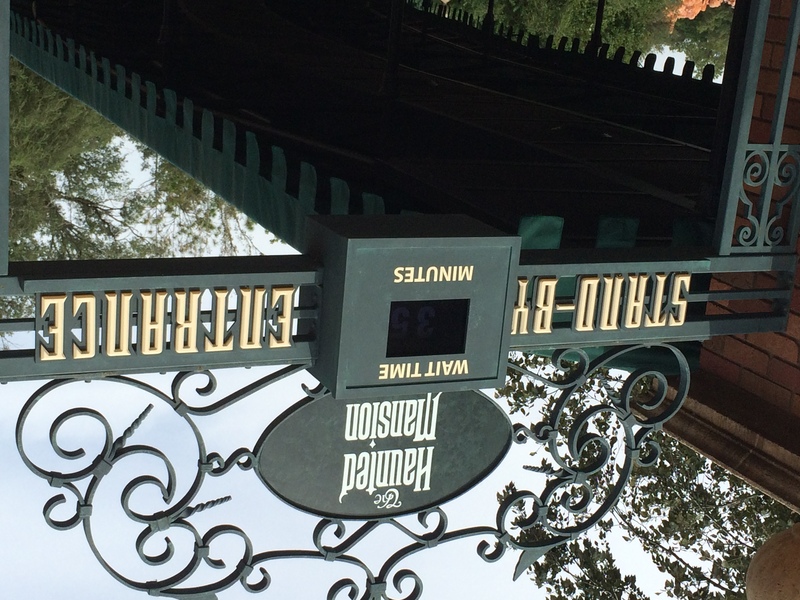 The Haunted Mansion: Join the happy haunts and grim grinning ghosts while storms rage outside. I’m sure the 99 ghosts would love to know the setting is just right outside. The queue area here is covered by an awning, which makes the wait much easier than some other attractions. Of course the pre-show is inside and the ride is perfect for a dark and gloomy getaway from the rain outside. Don’t take the graveyard route though, because much of it is not covered. 4. 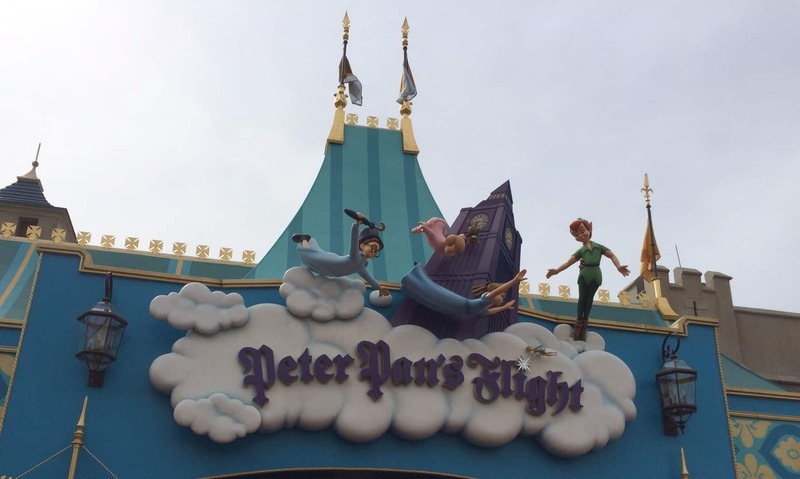 Peter Pan’s Flight: This one never would have made the list a few years ago. 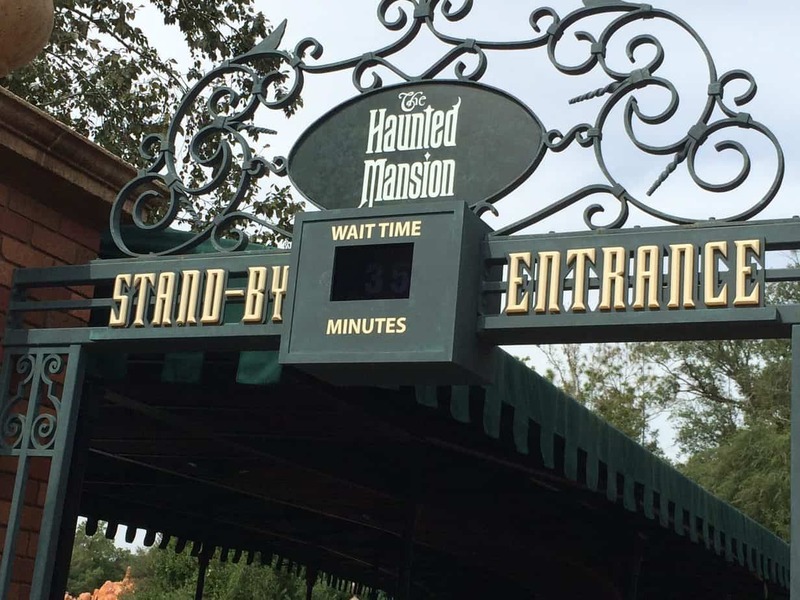 It was always a FastPass ride for our family. That was until they created the interactive queue. This area is all covered and then some of the line is set up like the Darling’s house and it’s the perfect set-up for the ride itself. I actually enjoy the standby these days and it’s certainly a nice diversion when you are trying to wait out a rainstorm. 5. Space Mountain: This is my son’s current favorite. It’s perfect for those afternoon showers because the queue and ride are both inside and there are some fun games to play in the standby side. Just keep your germ-x or antibacterial wipes on hand. There you have it. This is my family’s Top 5 Attractions for Rainy Days at Magic Kingdom. 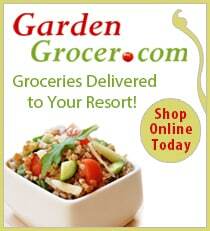 Do you have a favorite that we left off? If so, sound off in the comments and we may add it the next time we update the blog. 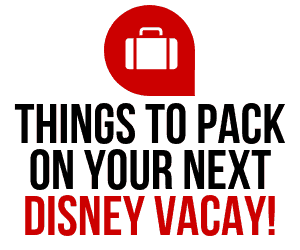 Or head on over to Disney Express Lane Facebook Group to discuss this and many other Disney related topics. Grace is an elementary librarian, wife and mother of 2 by day, and writer, editor, and magical conductor for Walt Express by night. Disney is always on her mind and in her heart as she is constantly planning her family's next big Disney adventure and helping others do the same as a vacation planner. Her passion for helping others find their own personal happy place is matched only by her passion for learning and sharing everything Disney!